Par Equity currently have one Open Offer for EIS Fund. Parkwalk Advisors currently have one Open Offer for EIS. Puma Investments currently have one Open Offer for EIS. Currently there are 3 Open Offers from RAM Capital Partners. Rockpool Investments LLP currently have one Open Offer for EIS. Seneca Partners Ltd currently have one Open Offer for EIS. 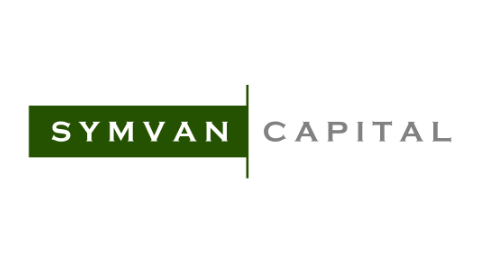 Symvan Capital Ltd currently have 2 Open Offers for SEIS and EIS. 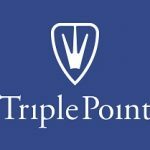 Triple Point Investment Management LLP currently have one Open Offer for EIS. Velocity Capital Advisors Limited was set up in as a vehicle to facilitate participation in exciting, young companies, which have technology at the core of their offering.